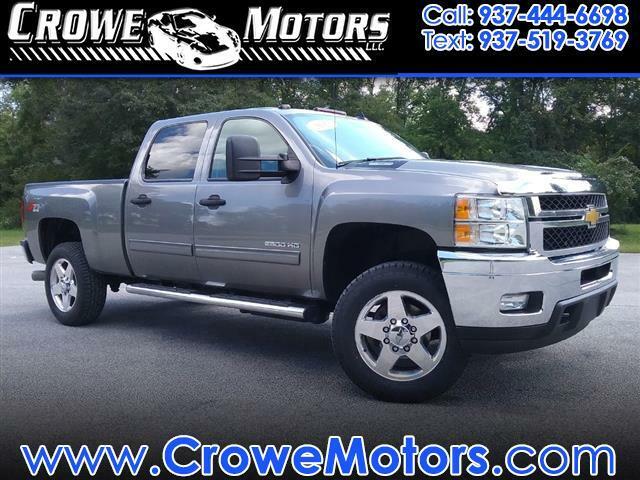 PLEASE CALL (937)444-6698, TEXT 937-822-1839, or VISIT Crowemotors.com for more pictures and online Credit Application. Crowe Motors is dedicated to offering you AFFORDABLE, QUALITY vehicles at a NO HASSLE PRICE! You won't find a better value or an easier buying experience. We provide a LOW PRESSURE, HASSLE-FREE way to finding the right vehicle for you. Come on in and leave HAPPY! We are here to guide you in the right direction for all of your financing needs. Lowest interest rates for qualified buyers!